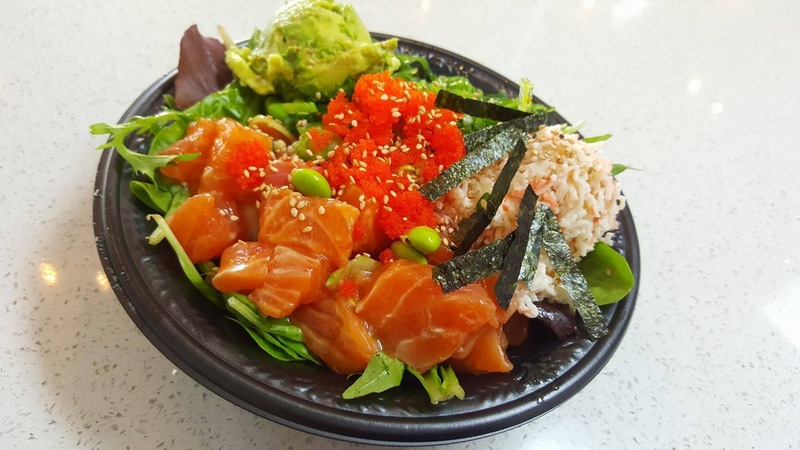 May 5 | Poki Poki Officially Opens in Huntington Beach - BOGO Free All Day - EAT WITH HOP! Another Poke Restaurant is coming to town! 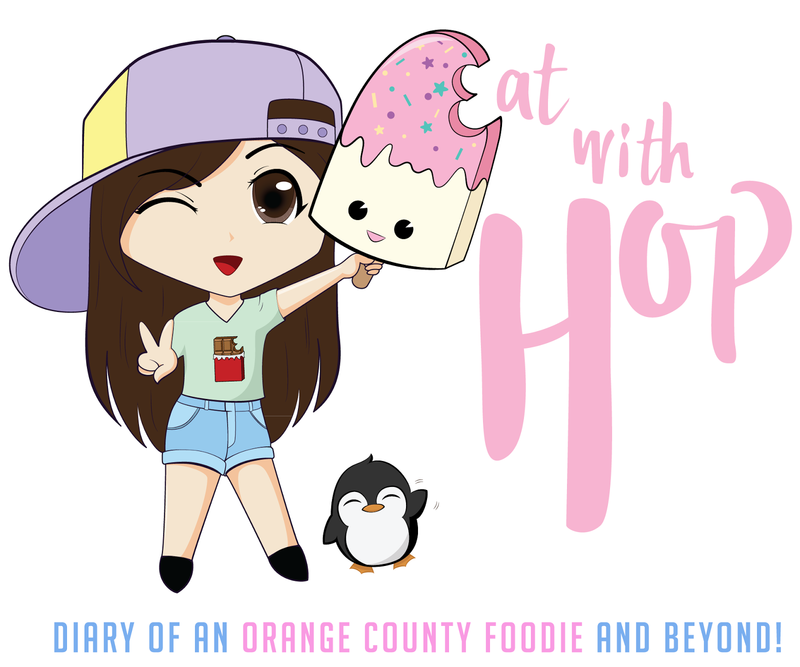 Poki Poki is officially opening in Huntington Beach on May 5!